Standard practice in video calls-to-action on Google has been the end screen. 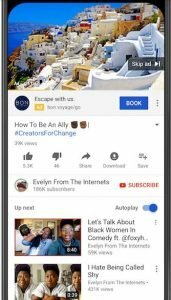 This is a screen that pops up during the last 5-20 seconds of your video that can be used to advertise other videos, reel in subscribers, and include a call-to-action. This made videos more interactive instead of a watch only experience. It was also a great way to jeep people on your channel, but what is people don’t watch to the end of your video? 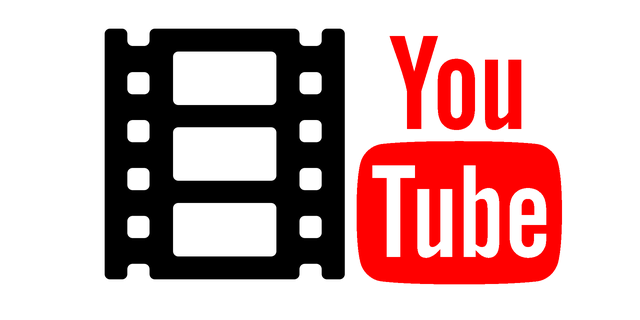 Google announced on December 11th that they will be retiring the YouTube end screen feature in January 2019 in favor of a new call-to-action extension. This is now called TrueView for action, and is a campaign that can be added to YouTube videos. They can also be applied to in-stream ads, Bumper ads, and TrueView video discovery ads. This will make it easier for users to take action on your video while it’s playing if they’re moved to, instead of having to wait for the video to be over. Loosing conversion from failure to watch an entire video will be a thing of the past with TrueView’s interactive nature and ability for customers to act in the moment. Below is an example from Google of what the TrueView call-to-action extension will look like. Although TrueView will be great for conversions and clicks, it can help with awareness campaigns too. Later on there will be a call-to-action extension that has the ability to be applied to TrueView and track campaigns whose primary concern is not conversions.